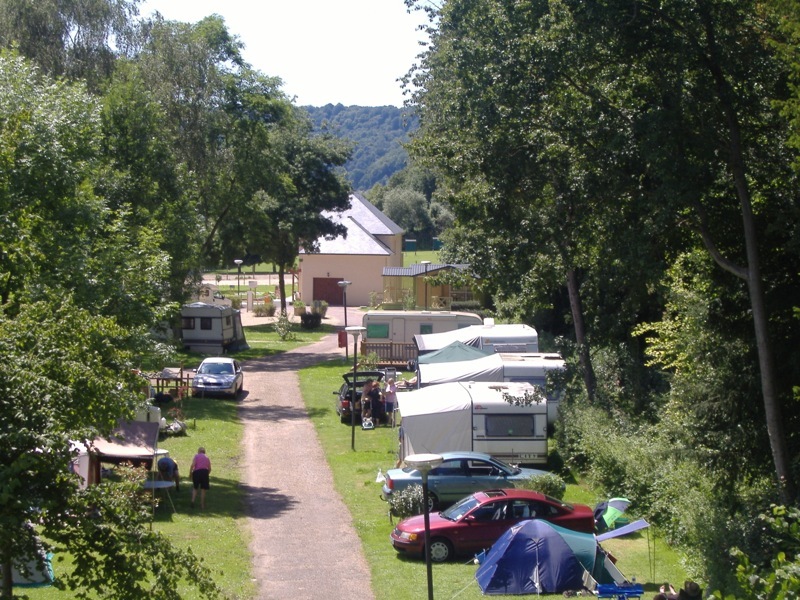 Our campsite is situated in the heart of Upper Normandy. 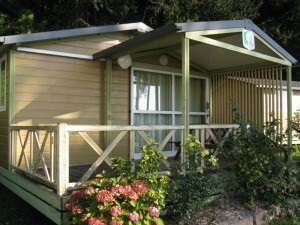 Whether you are traveling or to spend a holiday, we offer beautiful pitches for tents, caravans. The campsite has nine specific locations for motorhomes overlooking the Seine. 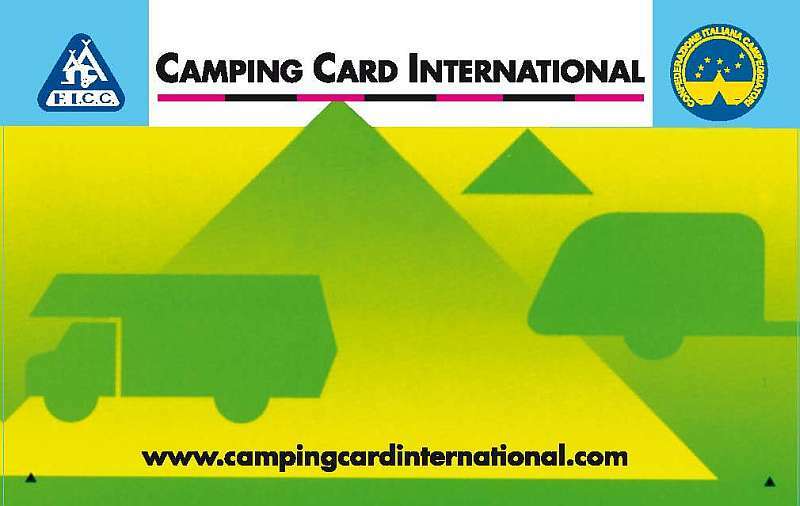 Camping is the starting point to many nearby attractions Norman. Visit the Normandy Bridge or take the road of fruit or cottages! 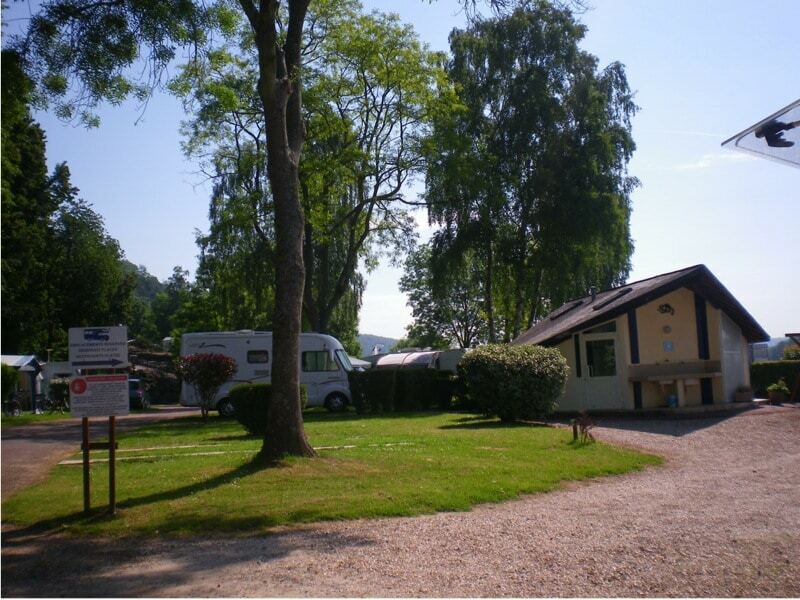 Your campsite offers 80 pitches of 120 sqm. All locations are connected to electricity 10 amps. 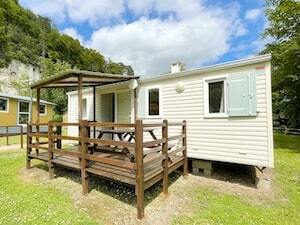 WiFi is available on the campsite (extra charge). 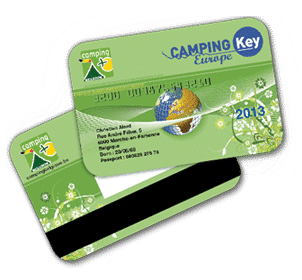 By renting your site you get all the equipment, services the campsite. 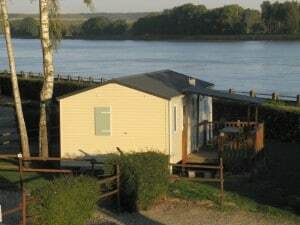 Spend a great holiday at your campsite in Normandy. 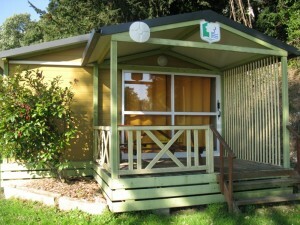 Pitch comfort in Normandy with electricity at your 3 stars campsite . Access to the pool games. 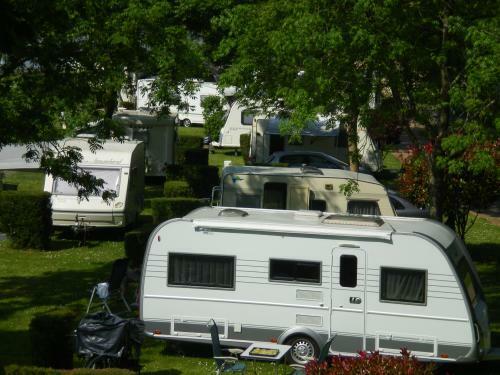 The season pitch rentals : Arrival from 12:00 – Departure 12:00 maximum.